Victory View Vineyard is a family-owned farm winery specializing in growing cold climate grapes and producing farm bottled wines. We grow marquette, maréchal foch, frontenac, la crescent, lacrosse, and melody. Our vineyard’s soils, southern exposure and temperate climate allow us to use sustainable methods to grow exceptional northern grapes. We blend a touch of local history with our grapes to craft a range of red and white wines that reflect a sense of place - our vineyard’s unique terroir in the Upper Hudson region. We believe fine wine is grown - "Fine wine from historic ground" - so, we exclusively craft our wines with the grapes we grow and hand harvest in our vineyard. 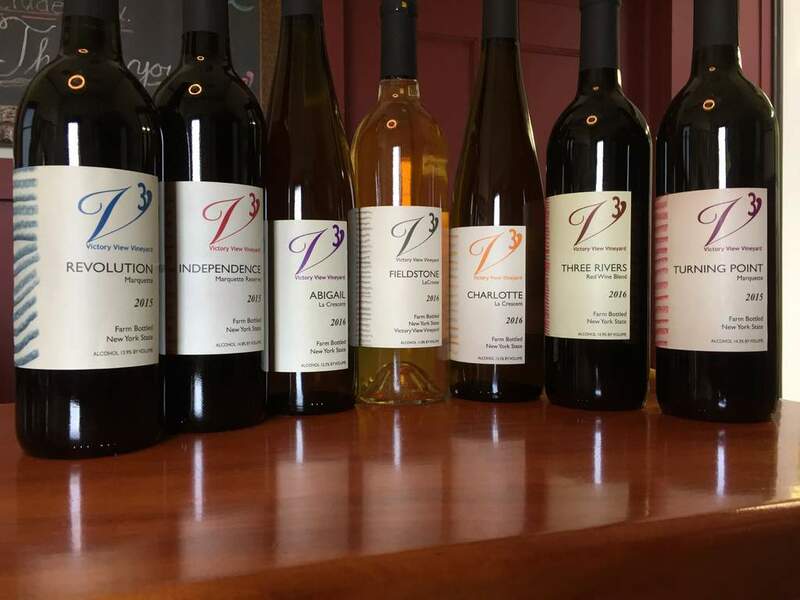 Victory View Vineyard is the place to visit on the Upper Hudson Wine Trail, the Adirondack Craft Beverage Trail and the Washington County Cheese Tour for vineyard tours, winery tours and the distinctive wines of our upstate New York region. 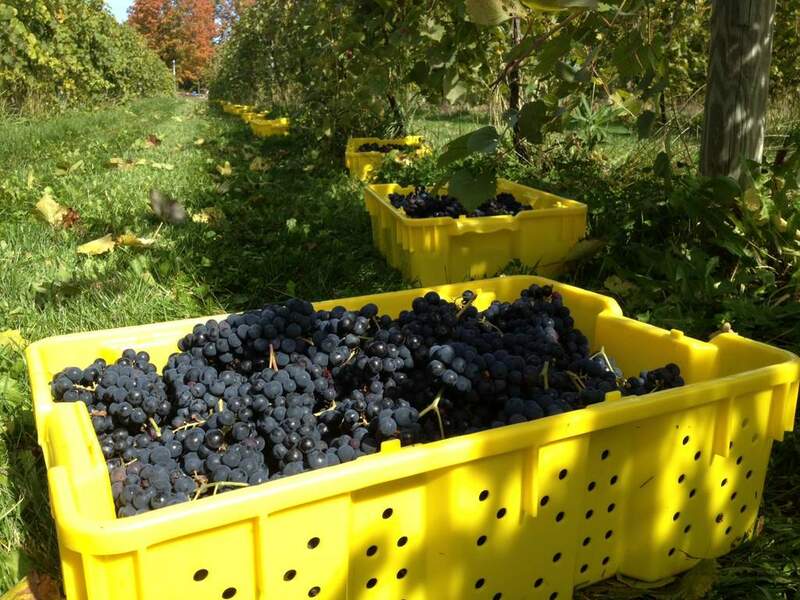 Why is Victory View Vineyard planting more marquette? What the heck is marquette?